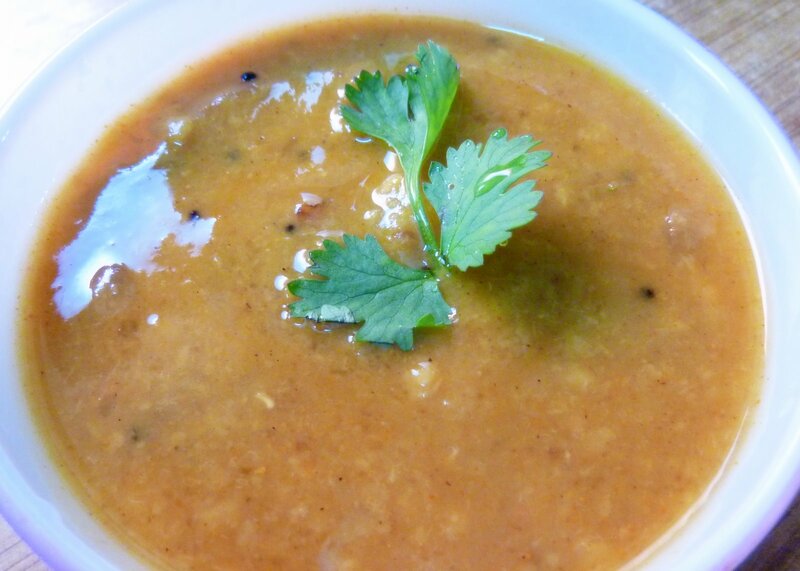 Ulli sambar or vengayam sambar or onion sambar is a delicacy of South India.It is very simple to make and also very tasty to eat. The main ingredient in this dish is the small onions(shallots) also called cheria ulli in Kerala. Take the tamarind in a small bowl with some water and smash it in it and keep aside. Meanwhile pressure cook the tuvar dal with turmeric and coriander powder and little salt till the dal is cooked well. In a kadhai/pan heat oil and fry the onions(whole)till they turn tender and slightly pinkish in colour. Once the onions are done keep them aside . Add some more oil in the pan and add methi (fenugreek) seeds (optional, till it splutters) then add hing (asafoetida), a pinch of turmeric powder and sambar powder and sautÃ© well till the masala is cooked. To this add the fried onions and again sautÃ© for a minute. Now add the tomatoes and stirr for another minute. Add the boiled tuvar dal to this and mix well. Add water for the required consistency and let it boil. To this add the tamarind juice along with the water in which it was smashed (make sure not to add too much as it will turn out very tangy). Add required salt to this. in a different frying pan add little oil and add mustard seeds to it till it splutters and then add the curry leaves and red chillies. Pour this on top of the prepared sambar. Garnish with coriander leaves. Yummy ulli sambar is ready.